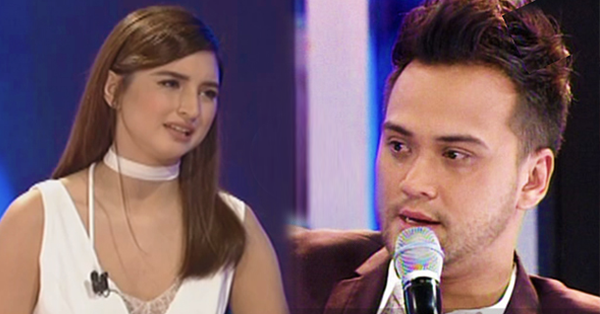 WATCH: Coleen Garcia's Shocking Revelation About Billy Crawford and Her Love Life! Aside from being one of the hottest stars of her generation, Coleen Garcia has continuously made several news in the industry. The most controversial is her relationship with Billy Crawford. It earned a lot of negative comments from certain people, since Billy was also on the hot seat, after his breakup with Nikki Gil.